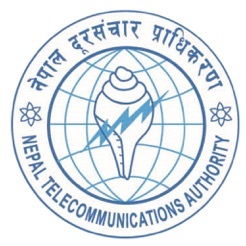 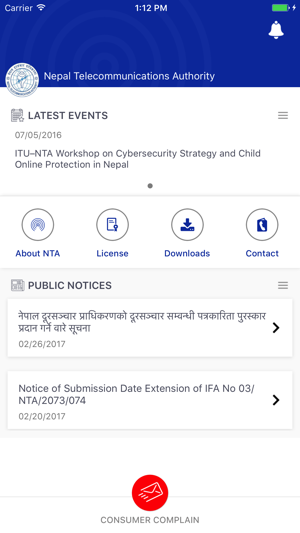 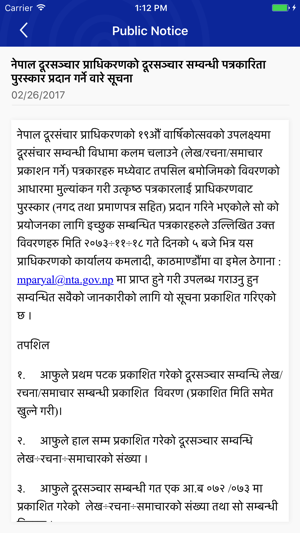 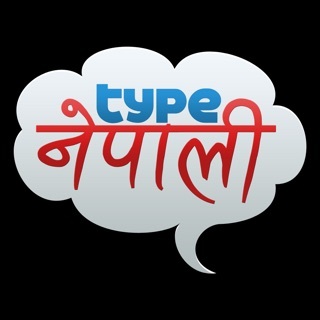 Official app of Nepal Telecommunications Authority. 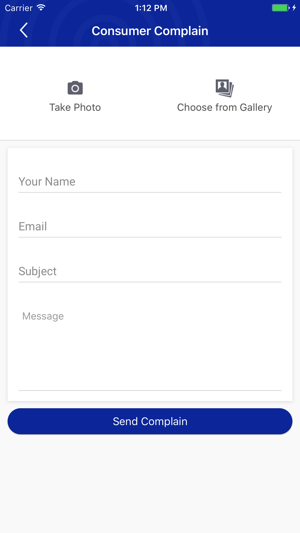 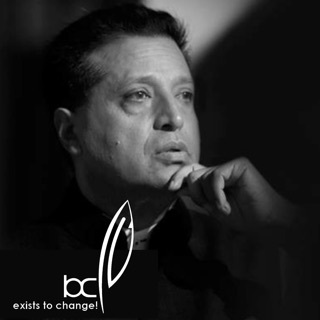 This app will act as a communication medium between customers and NTA. 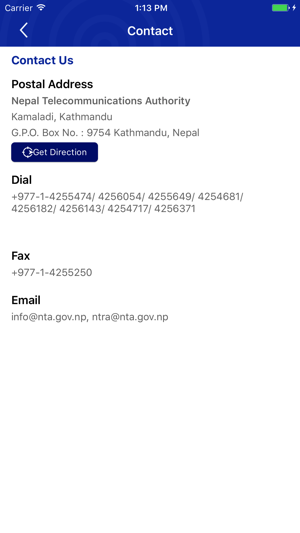 Customers can use the complain feature to send complain regarding NTA and its affiliated organizations. 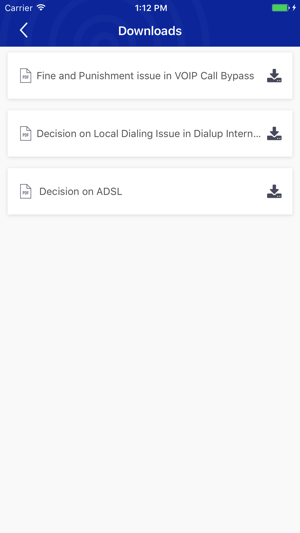 General users can also get push notifications regarding all the service, news and announcements.